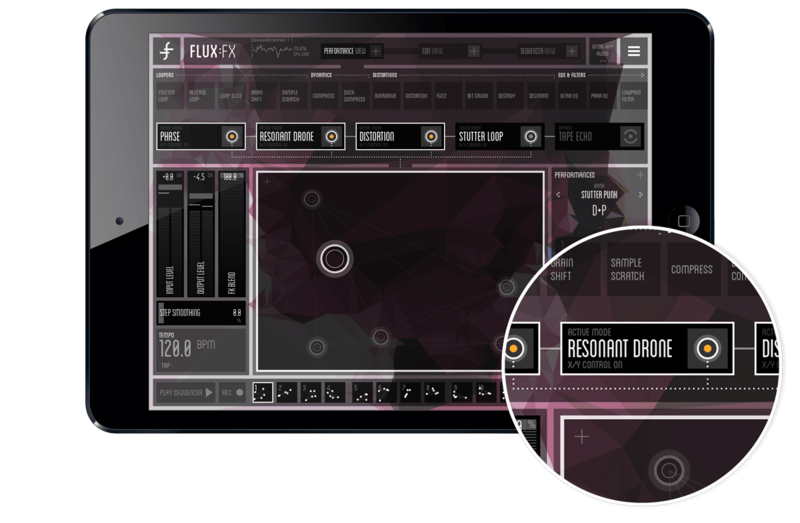 FLUX:FX is the biggest and most awesome app I’ve worked on so far. 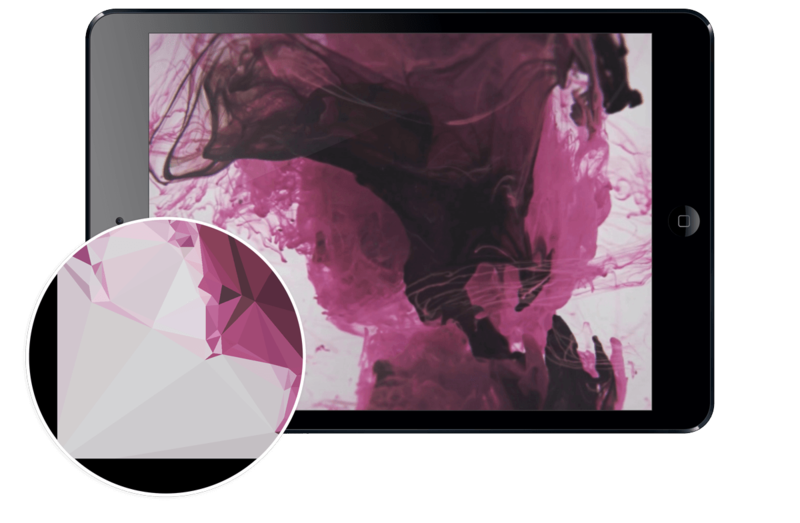 Together with Adrian Belew and Mobgen, Elephantcandy formed Noiise to produce the ultimate multi-fx app for iPad. 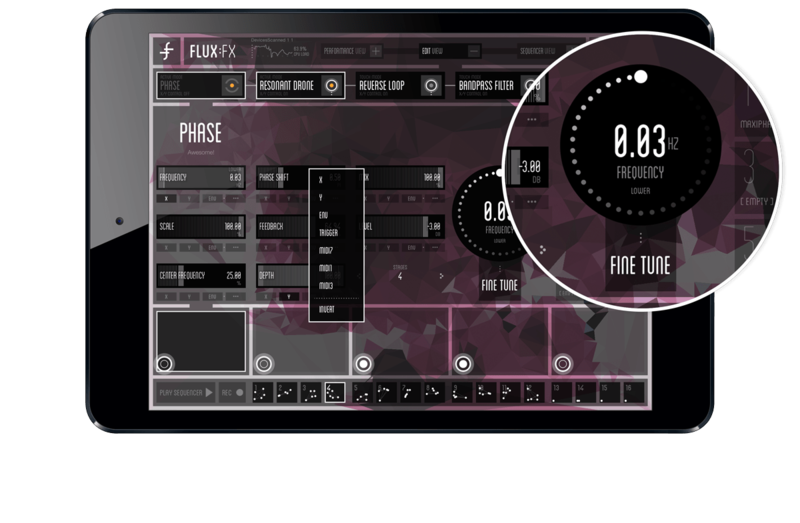 Inspired by LiveFX, FLUX:FX takes the concept to another level, offering more effects, more control, a stunning UI and tons of crazy presets. 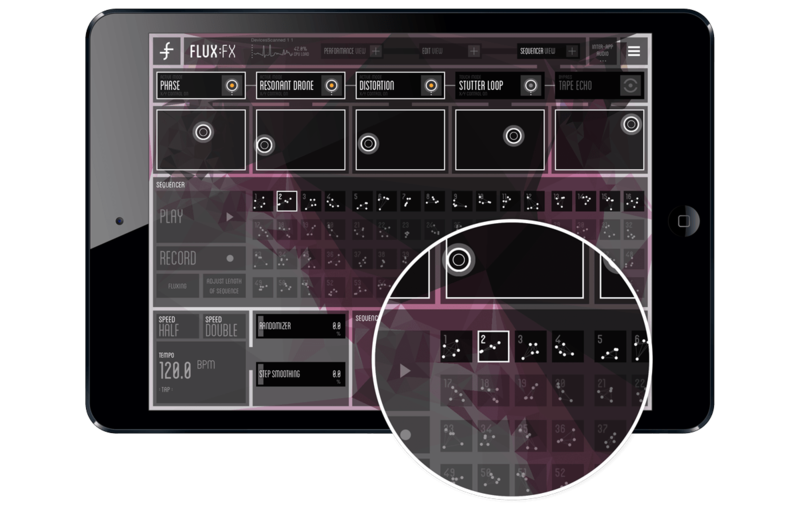 FLUX:FX plays well with live input, AudioBus and Inter-App Audio, and can handle a wide variety of MIDI controllers. It has been awarded with a Red Dot and ANR “Sonic Joy” award, FWA recognition and numerous great reviews.